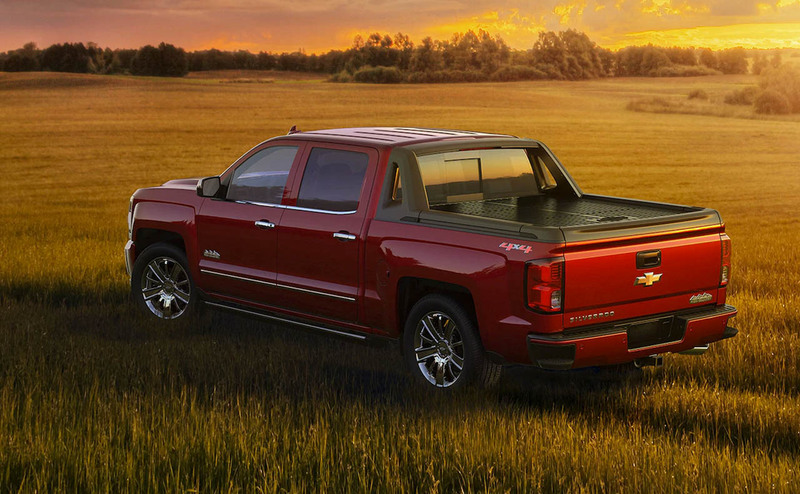 Chevrolet knows what pickup truck drivers want; case in point is the 2018 Chevrolet Silverado 1500. 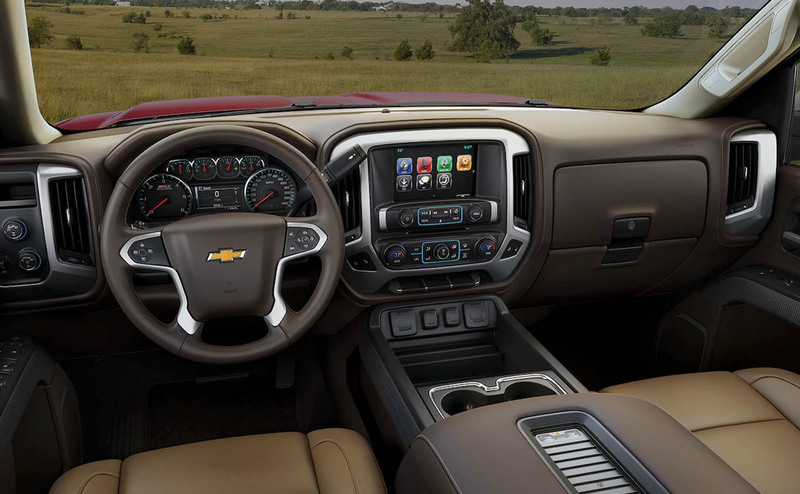 The latest Silverado 1500 delivers not only the exceptional power, capability and durability that pickup drivers demand, but a whole host of convenience features that make a long-haul drive or a full day inside its cabin enjoyable and comfortable. 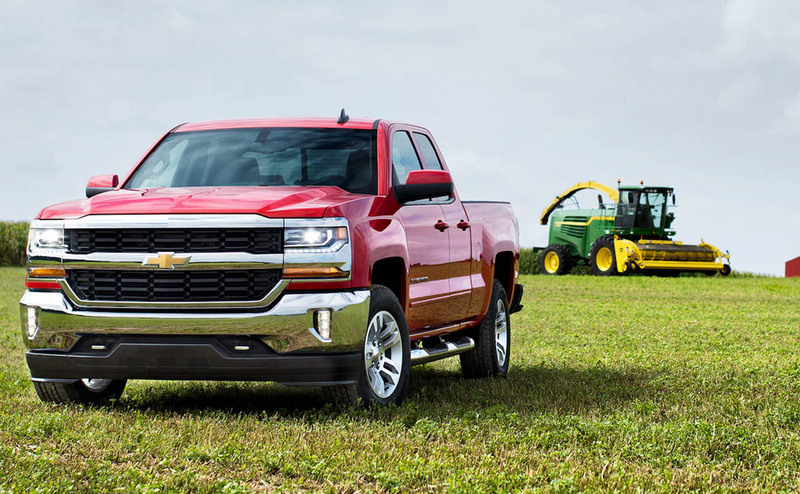 The stylish and versatile Silverado 1500 has plenty of new features for 2018 that complement its range of potent powertrains that are built to tackle any tough job. 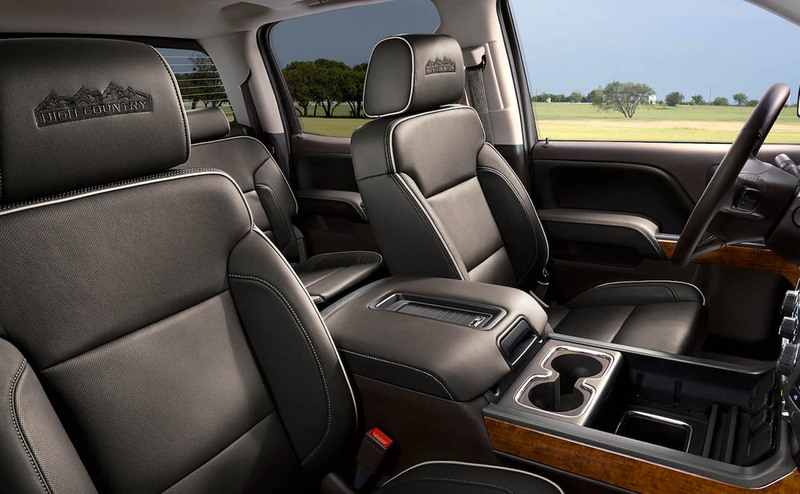 All Star Chevrolet invites drivers near Prairieville and Denham Springs, Louisiana to our Chevrolet dealership in Baton Rouge to see the latest Silverado 1500 pickups up close. 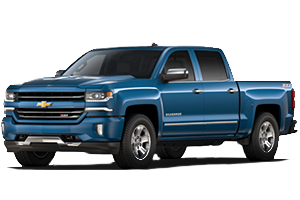 Shop for a 2018 Chevrolet Silverado 1500 in Baton Rouge, LA now, here on our website before your visit. 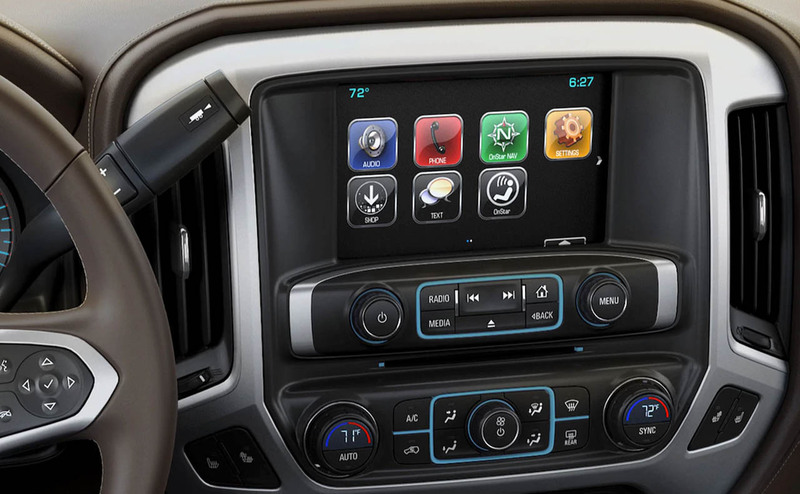 For 2018, Chevrolet's popular Silverado 1500 has only become better equipped, thanks to new standard features. 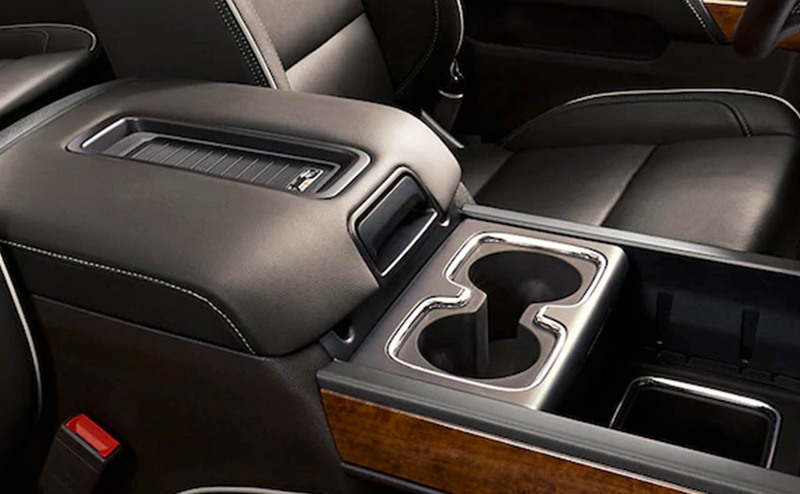 The previous model year's standard 4-speaker audio system has been replaced across the board with a new 6-speaker system for all trim levels. 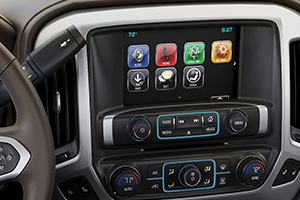 The previous 4.2-inch diagonal color display with AM/FM radio on Silverado 1500 Work Truck models has been upgraded to a Chevrolet MyLink 7-inch screen for 2018. 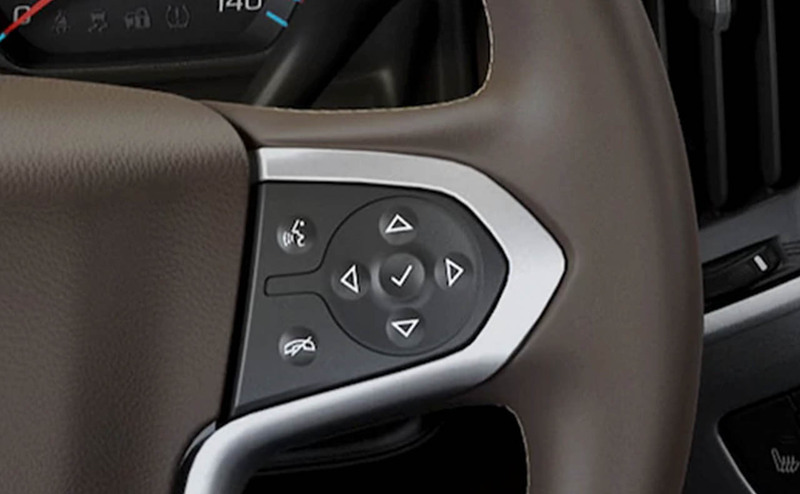 Chevrolet's Rear Vision Camera is now standard equipment on all Silverado 1500 models, and two new exterior paint colors are available for 2018. 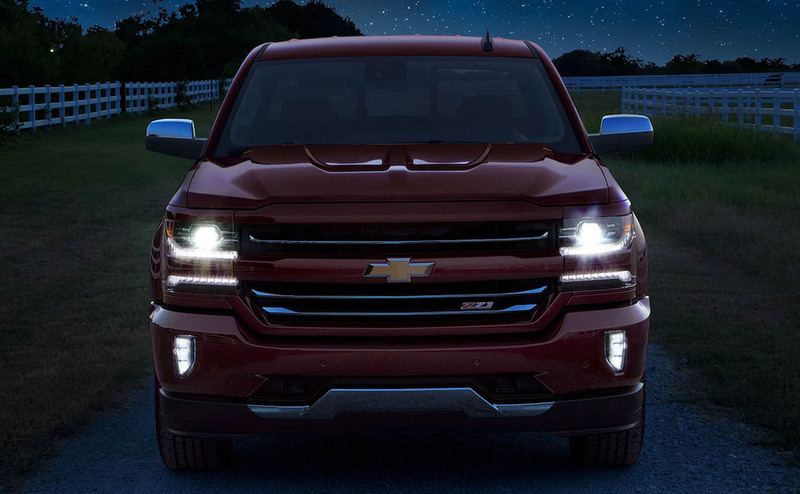 With its impressive power and capability, plus new standard convenience features like its 6-speaker system and Rear Vision Camera, the 2018 Silverado 1500 is the full-size, half-ton pickup to drive! 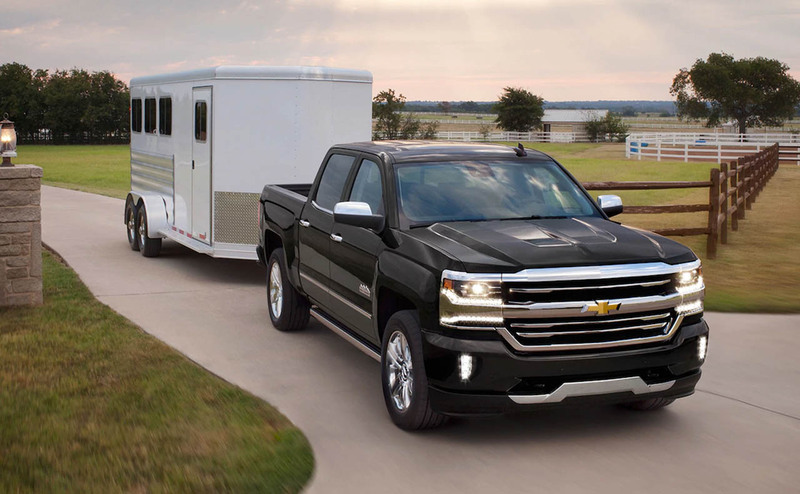 What more could you ask for from your new truck than best-in-class horsepower and an available, class-leading maximum towing capacity? 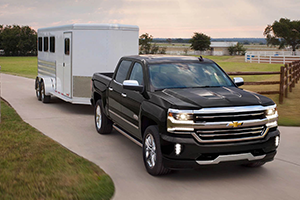 With its maximum towing rating of 12,500 pounds, the 2018 Chevrolet Silverado 1500's towing capabilities cannot be topped in its class! 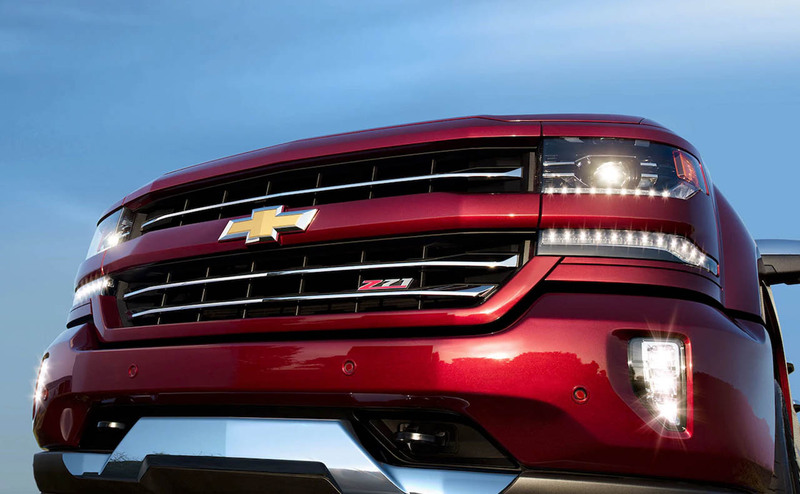 Chevrolet's line of small block V8 engines are offered in the 2018 Silverado 1500 and deliver not only impressive performance, but superb fuel economy, too, thanks to fuel-saving technologies like Active Fuel Management, variable valve timing and direct injection. 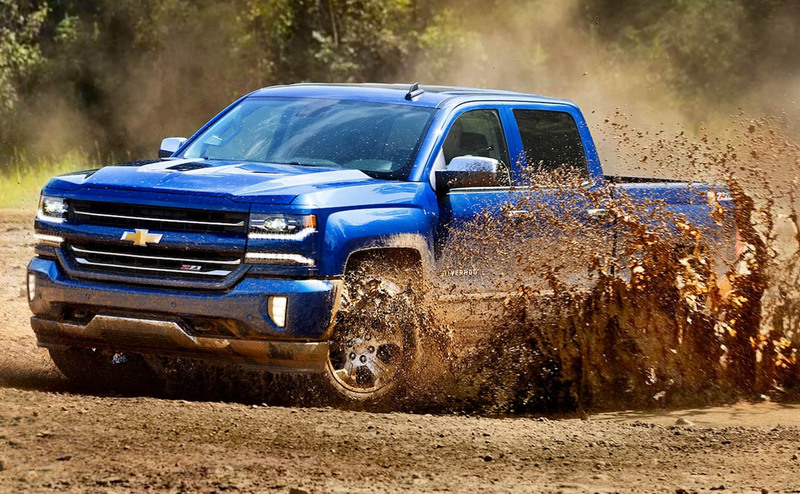 The 4.3-liter V6 base engine in the 2018 Silverado 1500 is more than capable, with its 285 hp and 305 ft-lb of torque. A 355-hp 5.3-liter V8 is also available and boasts a towing rating up to 11,100 lbs! For best-in-class towing capacity, choose the exceptional 6.2-liter V8 -- rated at 12,500 pounds of max towing. 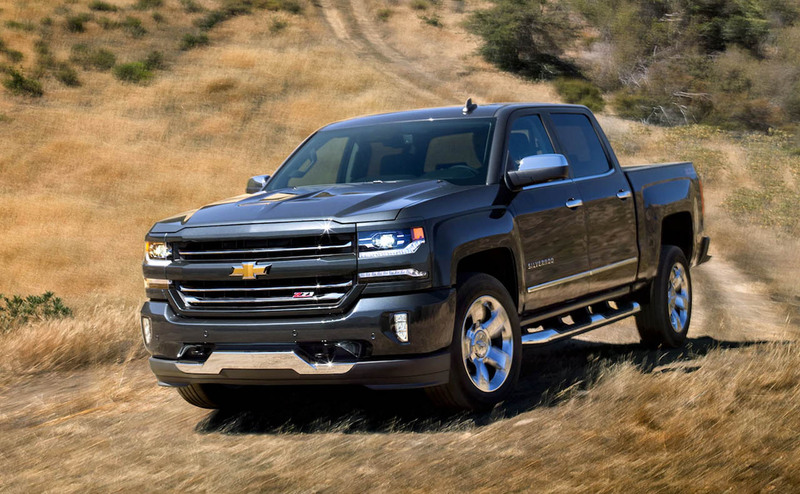 It is clear to see why the 6.2-liter V8 is a popular option in the new Silverado 1500, what with its whopping 420 hp and 460 lb-ft of torque! 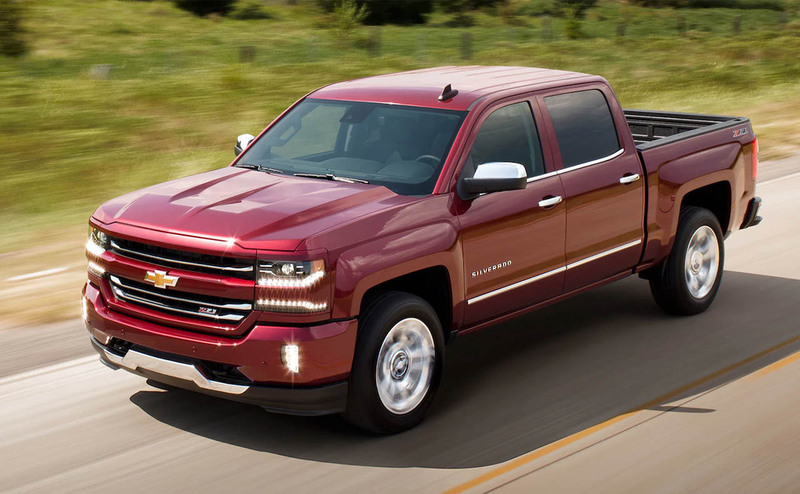 Ready to take delivery of a 2018 Chevrolet Silverado? 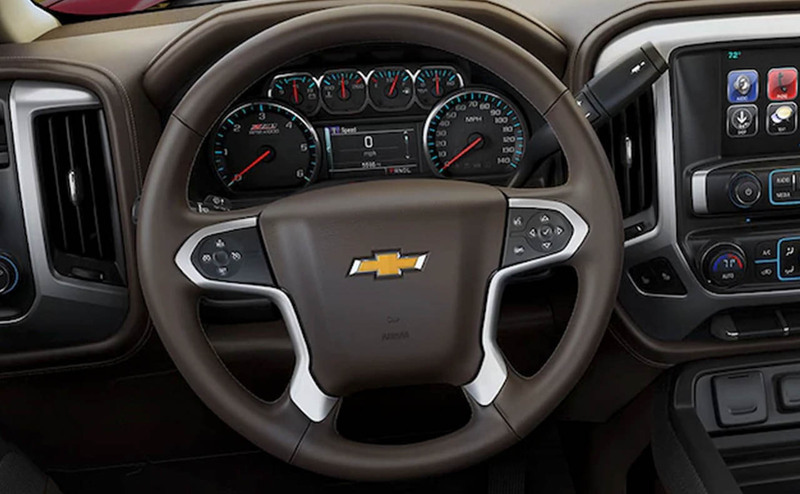 Before visiting All Star Chevrolet for a test drive, get pre-approved for auto financing here on our website; that way, you can be driving home in a new Chevrolet pickup truck in no time! 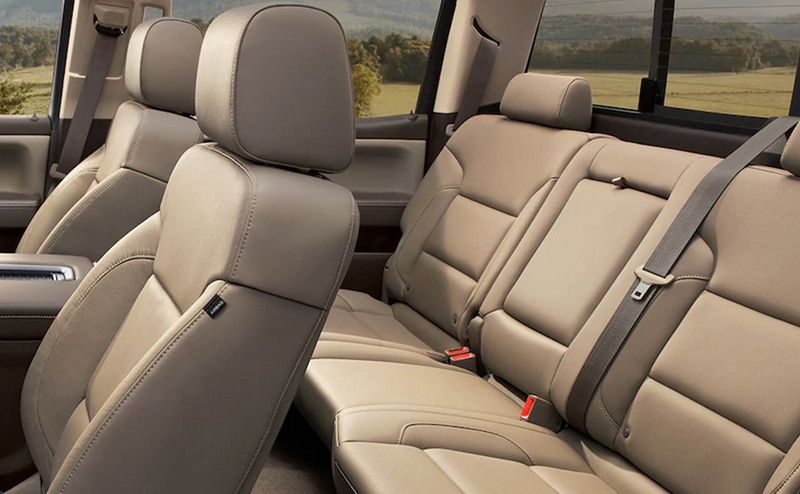 All Star Chevrolet proudly serves drivers and car buyers near Denham Springs and beyond at our Baton Rouge, LA Chevrolet dealership.  Visit or contact us today!